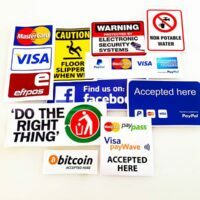 Our online shop is now open. 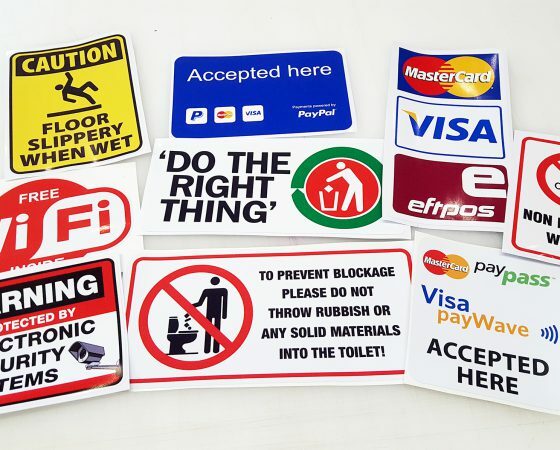 More items and options will be added soon. 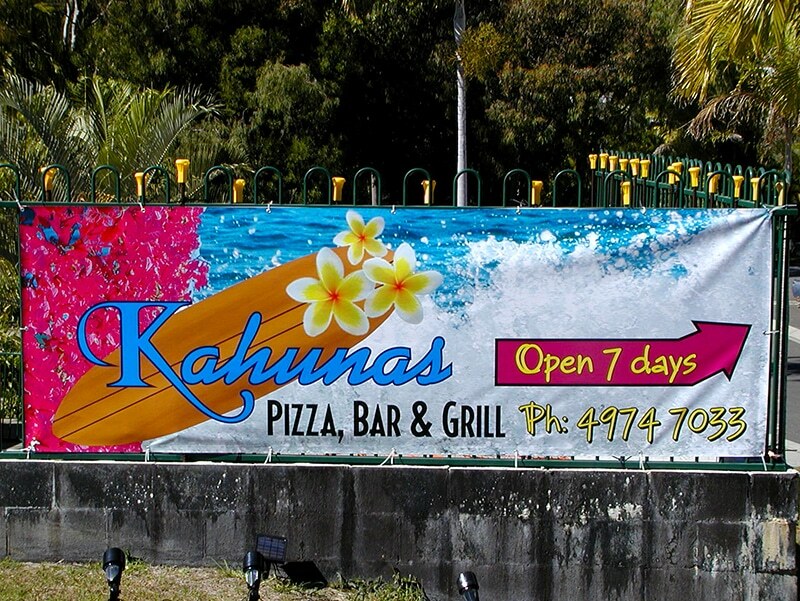 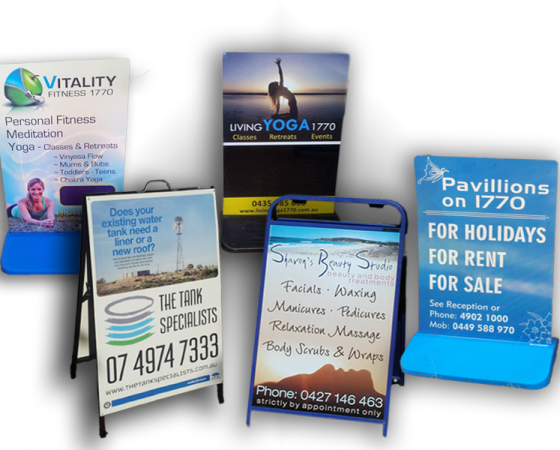 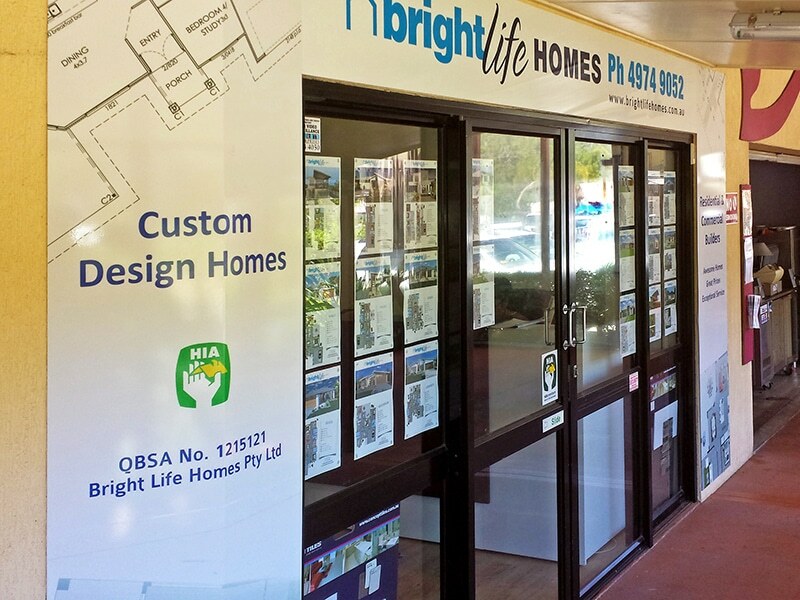 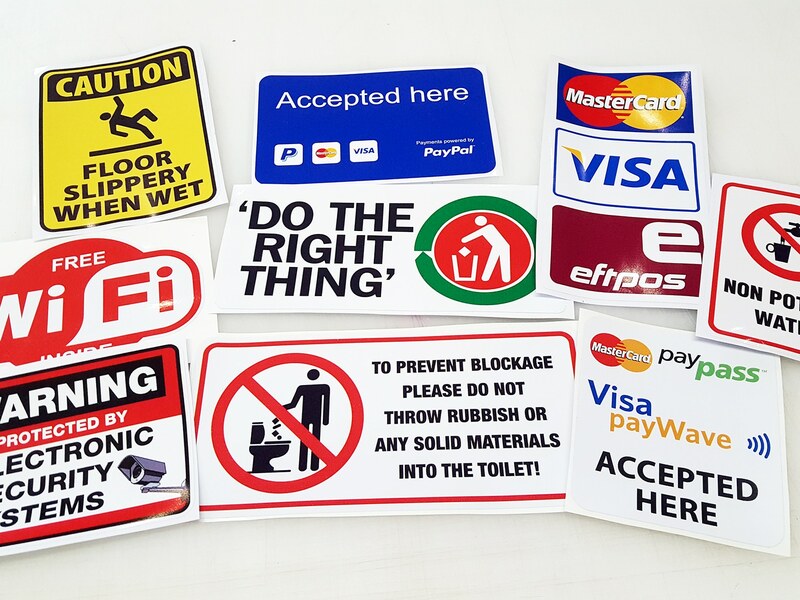 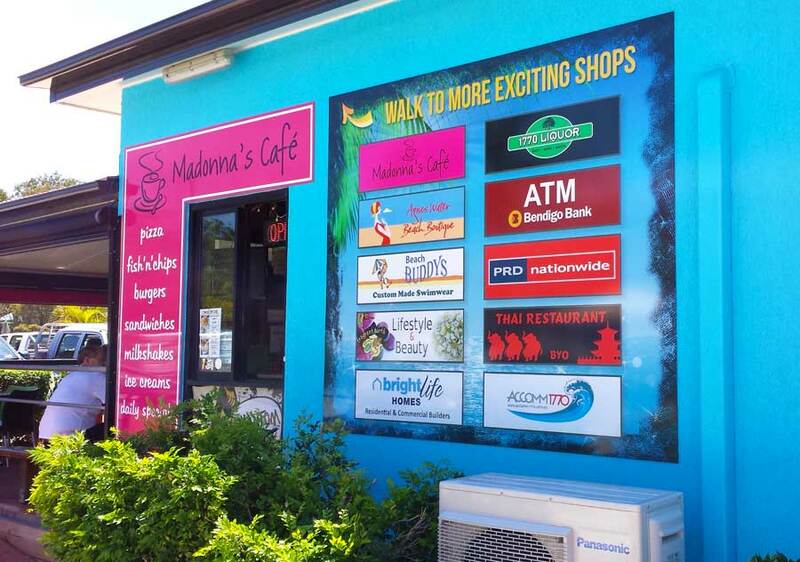 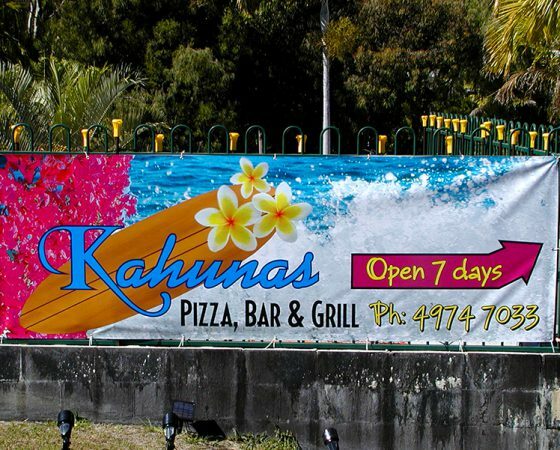 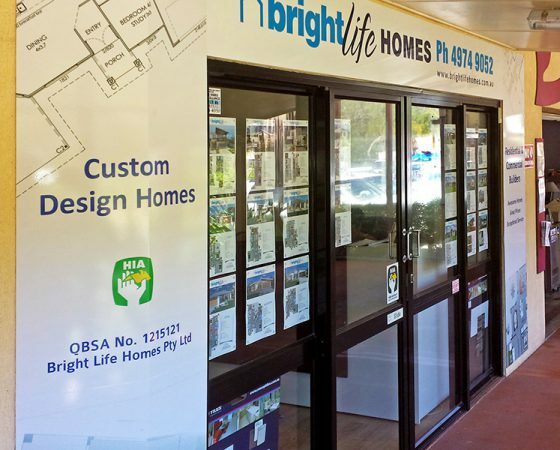 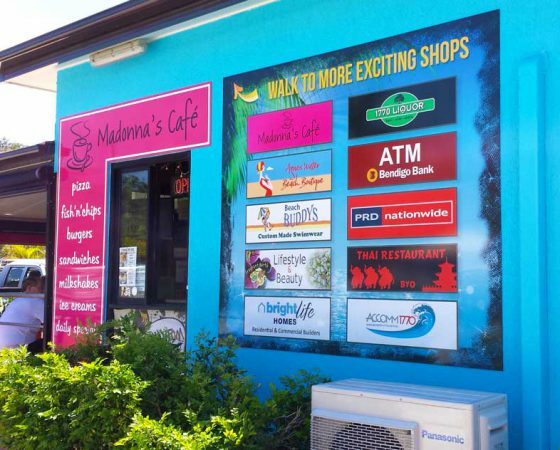 At Blue Ocean Signs we offer an extensive variety of signage solutions for every application. 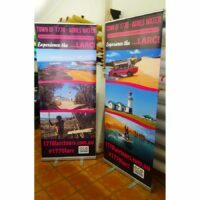 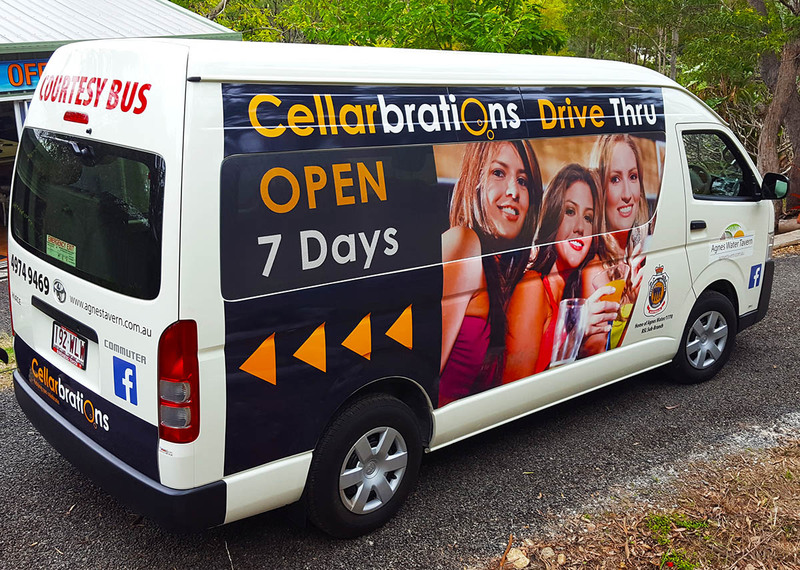 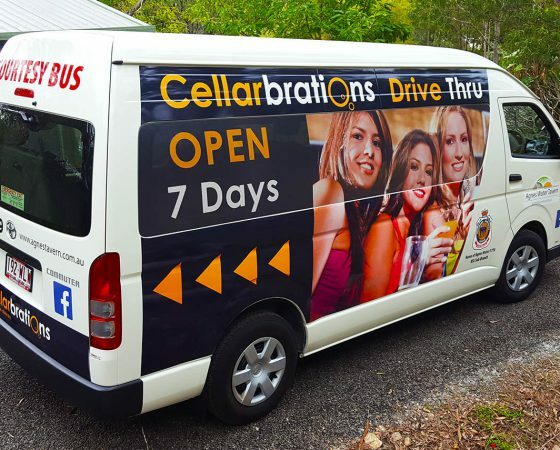 We can create the right design and produce the perfect vehicle signage for your business to suit your needs and budget. 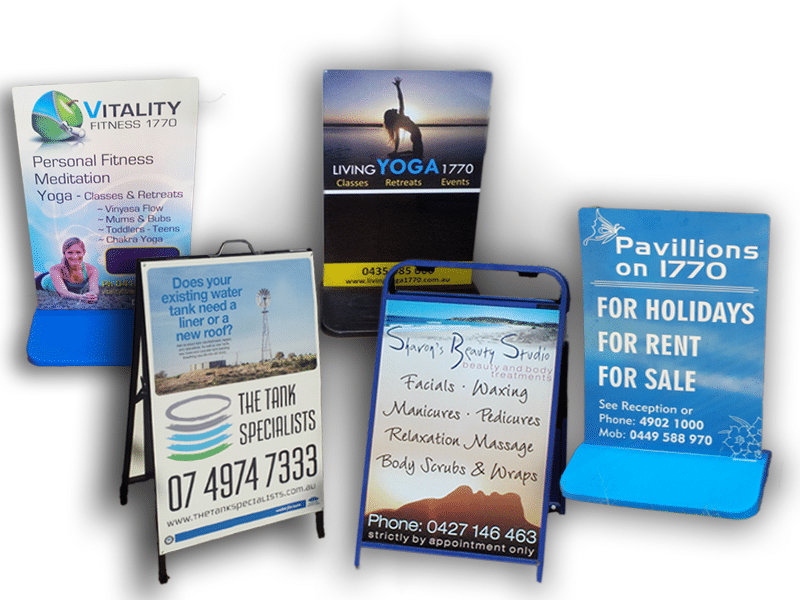 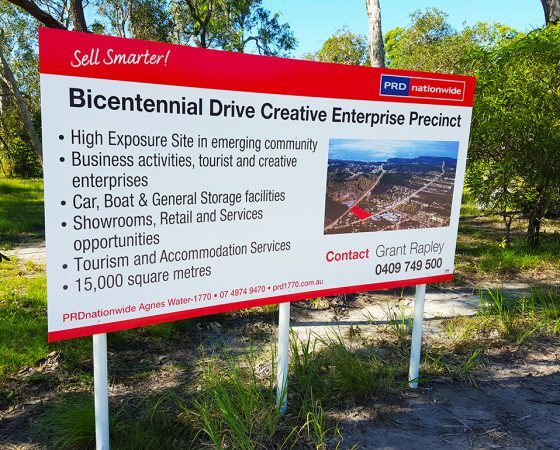 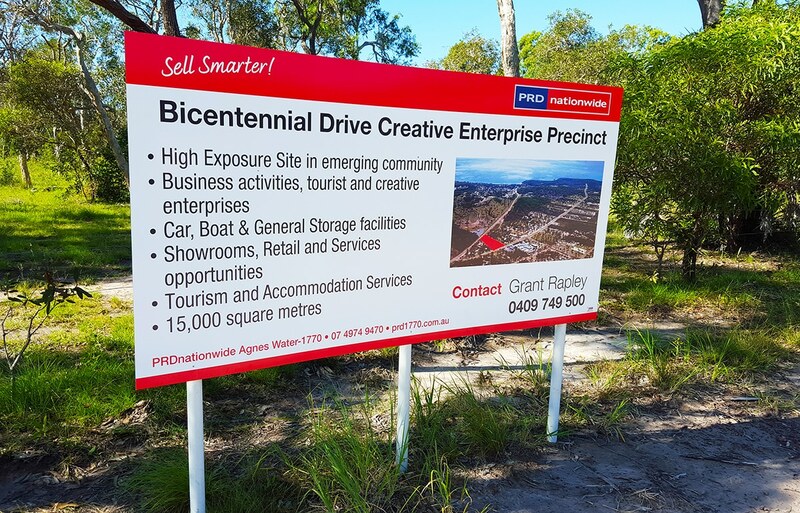 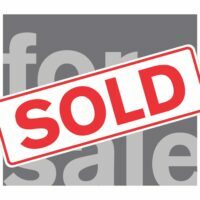 Blue Ocean Signs offer fast turnaround at a great price on all your Real Estate signage. 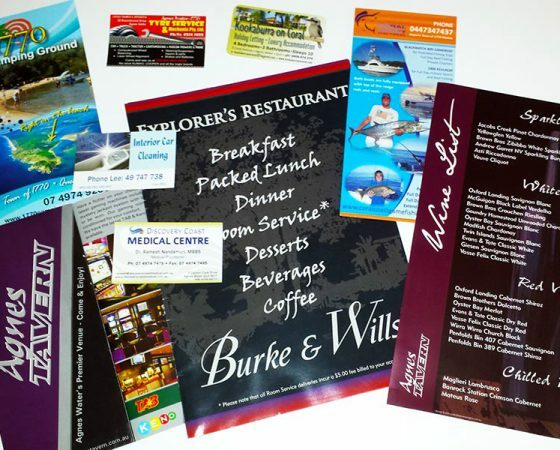 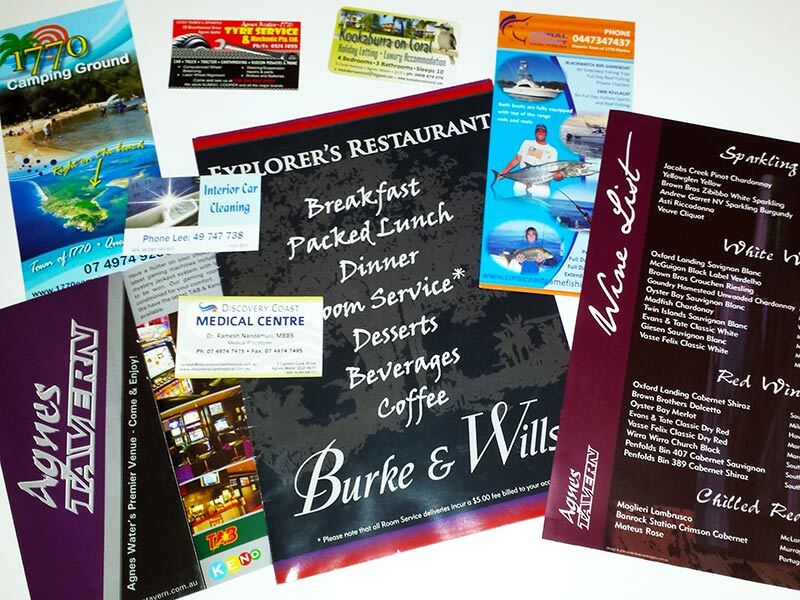 We design and supply business cards, brochures, flyers and menus at competitive prices. 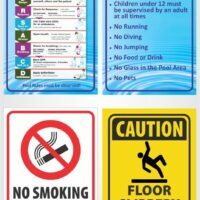 Get a complete package at Blue Ocean Signs.